Former detective Karin Schaeffer lost her husband and child to a serial killer, and now fights to overcome despair and save her remaining loved ones as the clock ticks on all their lives. Just when their new life together has settled in, Mac vanishes, unearthing secrets and dangers that force Karin into a face-off with a deadly Mexican queenpin whose son has an agenda of his own. A family vacation ends in an overseas manhunt for their children after Karin's and Mac's case investigating a Manhattan billionaire's infidelity collides with a murder investigation. Annie Milliken is a happily married mother when her life tailspins out of control. After discovering evidence of her husband's infidelity, she seeks refuge with her identical twin sister...but her losses continue to mount, and she learns that safety, for her, may be an illusion. A family gathers for the holidays in rural Connecticut, bringing with them confessions, accusations, demands. But suddenly personal agendas become meaningless as the priority shifts to survival. Two burglars break in, believing the house to be empty. In their panic they take the family hostage—and the crime that follows spirals out of control. 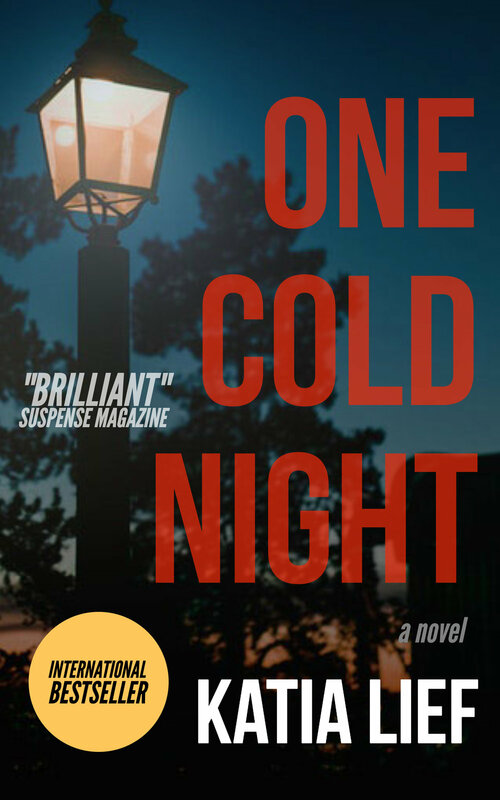 Detective Dave Strauss is haunted by the one case he couldn't solve: a schoolgirl vanished off the streets of Brooklyn, never to be seen again. Now the cold dark night has engulfed another young girl...but this time she is part of Dave's family. Award-winning journalist Darcy Mayhew thinks she has faced her worst nightmare when her beloved husband dies in a car accident. But after moving to New York City with her teenage son to begin their lives anew, she discovers she has a stalker. Not only is the worst yet to come, but her husband's death may not have been an accident after all. Alice Halpern and her growing family live in Brownstone Brooklyn, where city life assumes the tenor of a small town community. But then her best friend Lauren vanishes, prompting a police investigation and a growing sense of menace as Alice realizes that she herself may be in danger. Before the long drive home from Cape Cod, Emily Parker makes a quick run to the grocery store...and disappears. As family and police scour the Cape for her, Emily's thoughts are not on her own safety. Kept helpless in a madman's lair, she watches him prepare a five-day countdown that will bring him to his real victim—her seven-year-old son.